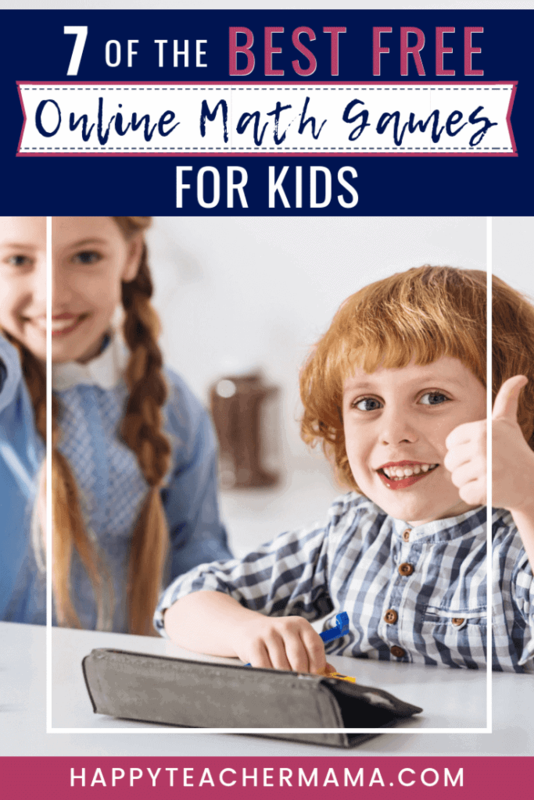 Have you ever wanted your kiddos to practice math skills, but didn’t want to pay a lot of money? Maybe you’ve wondered, “What are some good math websites?” but you have no idea where to begin. If this describes you, then you are in the right place. I am sharing 7 of the best FREE online math games for kids. All of these are completely FREE math websites for elementary students. So, let’s get to it! Khan Academy is the most amazing free math website I’ve ever encountered! And although it isn’t well-known for the “gaming” aspect, the creators have recently launched a new Khan Academy Kids app that is designed for kids ages 2-6. So, I figured it was fair game (no pun intended) to add this site to this list of the the best free online math games for kids. The overarching mission of Khan Academy is to “provide a free, world-class education to anyone, anywhere.” And this site truly lives up to its mission. But, it’s so much more than just a math site. This website covers content across all subject areas including math, science, language arts, and history. But since this list is all about math resources, I will focus on what is so awesome about that particular section. There are videos that explain how to complete just about ANY type of math problem. It is extremely user-friendly and you can follow strategic paths or search skills specifically. One of my favorite things about Khan Academy is that my boys can jump over to it at any point during a math lesson. If they just aren’t “getting” something, they can watch a quick tutorial and then dive back into their math lessons. To get started on this site, simply set up a free account and you’re ready to go! 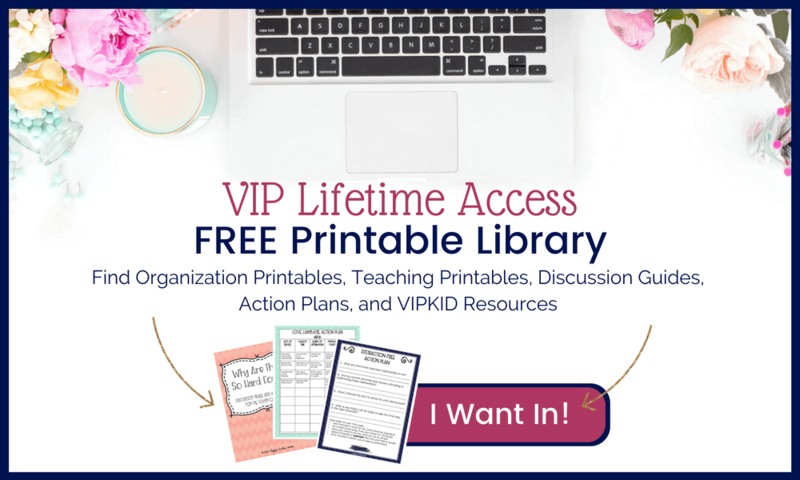 We use this program EVERY DAY in our homeschool. It’s another free site that allows students to practice math facts in a fun, interactive way. My boys love the fact that they only have to practice for a few minutes daily which keeps this from becoming too redundant. As the teacher, you set up all of the parameters. This includes which facts to begin with and how long each user has to answer the questions. I, personally, chose to have my kids start with addition facts simply because I wanted to make sure they had a strong foundation. After finishing addition, they moved into subtraction, and then multiplication and division. Of course, my boys being the super-competitive children that they are, love the “beat the teacher” activity. It is simply a race to see who can complete the most problems the quickest. Overall, Xtra Math is the one we use most consistently in this list of free online math games for kids. PBS Kids is awesome! It’s extremely well designed and easy to navigate. The games are divided into categories based on various criteria including new games, popular games, math games, adventure games, nature games, hard games, and over 25 more topics! And if that isn’t appealing to your child, they also have the option to search games based on their favorite PBS characters. I love the fact that all of the games have critical thinking components to them, but they are so interesting that kids don’t even realize they’re learning! That is what makes a game a winner for kids, parents, and teachers! Being able to think critically is vital to math success. So, PBS Kids is an excellent starting point for math practice. Because this site is part of the PBS family, I figured I would mention it here. It is designed more for you as the teacher, and provides links to many of the educational shows that you can stream directly. There are over 1500 videos, interactive lessons, lesson plans, webpages, and more! It would be a wonderful place to find activities to accompany the educational shows your kids already know and love. Fun Brain is designed for elementary students from kindergarten through eighth grade. As with many of the other sites, this one is not solely dedicated to math, but it is TOTALLY FREE! Kids can choose to play games based on topics or based on grade level. Once they’ve chosen a game, they simply click play game. On the direction screen of many games, kids can choose their difficulty level from easy to extremely hard. Honestly, this site is a lot of fun and the kids will love the multitude of games from which they get to choose. Overall, it’s a definite thumbs up!! Another fantastic site full of math games for kids! Math Playground is designed for kids from first grade through sixth grade and includes several categories of games. There are math games, logic games, math arcade, story math, and math videos. There is also a section specifically for teachers with math ideas and research-based information. One of my favorite attributes of this site is the fact that you can search games based on the aligned Common Core standard. In my opinion, that makes this site AMAZING for teachers! And, with over 500 games, puzzles, and brain workouts, Math Playground is a guaranteed winner with kids as well. This website is designed for…you guessed it, multiplication. However, there are games in a variety of categories to supplement the multiplication learning. There are games for the main operations of subtraction, division, addition, and multiplication. But, there are also multi-player games, classic games, and other fun games. If your kids are struggling with multiplication, you definitely are going to want to give this site a try. As with the others, Multiplication.com is free and is another favorite in our list of the best free online math games for kids. As with many of the other interactive math games, Cool Math Games is a site with TONS of math practice. I love the fact that there are strategy-based games and logic puzzles. These are two huge components of math that many people tend to forget. The games are divided into groups that can be found in the top menu. But, there are a few other categories listed down further on the homepage including the Top 10 games and popular games. This is another great place to practice fundamental math skills. Every one of these websites is designed to help your kids practice skills in ways that aren’t boring and fall in love with math. Ultimately that’s the desire of every teacher and homeschool mom! Do you have another site that you think should be included on this list? If so, please share it below!